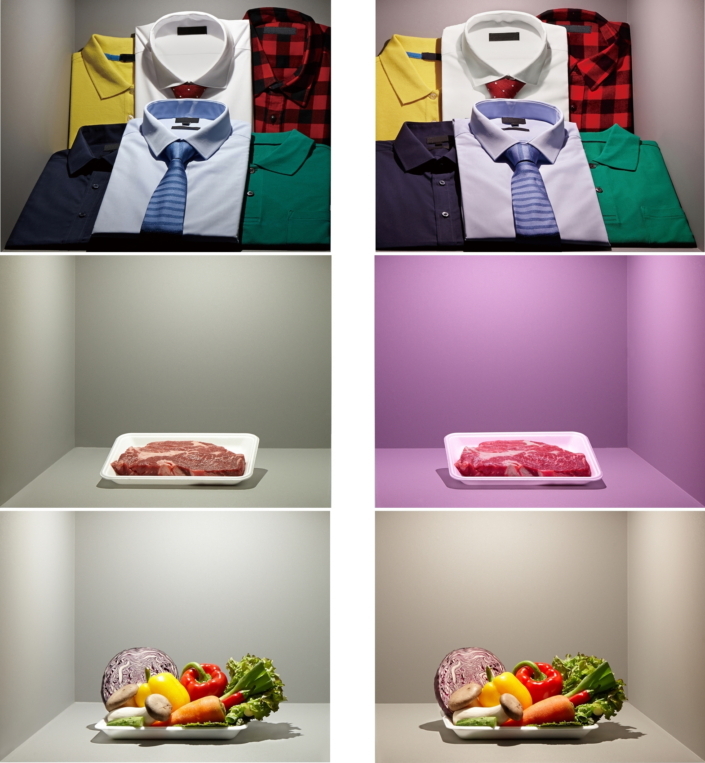 Samsung Electronics, a world leader in advanced digital component solutions, today announced a new family of chip-on-board LED lighting packages, labeled the “Samsung D-series Special Color.” The packages are engineered to bring out the most desirable color tones of objects whose viewing is particularly color-sensitive, making them optimal for many commercial lighting applications. The “D-series Special Color” has been in mass production since late last month. Packages generate from 13 to 33 watts to create the best combination of LEDs and phosphors for each commercial segment. Furthermore, they come in the same shapes and sizes as the standard Samsung D-series to simplify retrofitting of existing luminaires. 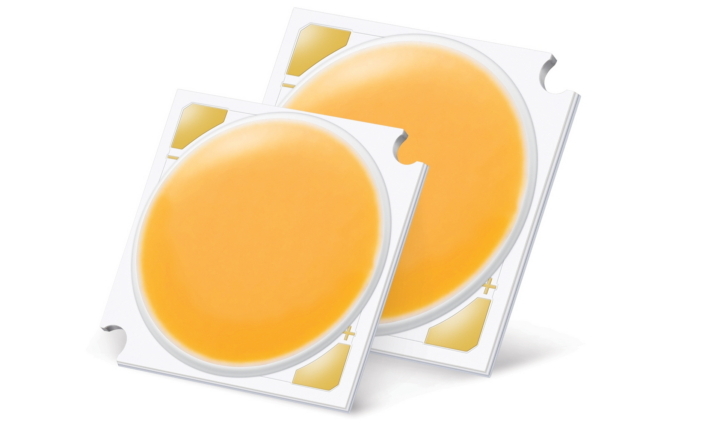 Conventional chip-on-board LED lighting (left) and “D-series Special Color”. *Editor’s Note: TM-30 is the most recent method of combining multiple related research efforts into a single system for evaluating the color rendition of a light source. It was developed by the Illuminating Engineering Society (IES), a globally-recognized non-profit standards-setting organization for the lighting industry.